The Baltics have become an unexpected blockchain hotbed, having been named a crypto paradise based on high concentrations of Bitcoin full nodes, the amount of ICOs per capita, as well as the support from the local governments. Last November, all three countries came together to form a Memorandum of Understanding to pledge support for blockchain innovation. It’s clear that the countries, rather than standing in the way of crypto and blockchain development, are looking to cultivate it. As a result of the drive from both public and private sectors blockchain has flourished in the Baltics. This is a quick overview of the main players in blockchain in the Baltics; individuals who you might want to keep an eye on to witness what they develop next. Estonia is the first ever country to offer citizens of the world the possibility to become an e-resident, has gained worldwide notoriety for being the first country in the world to announce a plan to launch its own government-backed cryptocurrency, the “Estcoin”. The small Eastern Europe country is no stranger to digital innovation, and particularly from a government-led perspective is well ahead of the curve. Although Mike’s not Estonian, the company was founded there and now has offices in The Netherlands, the US, the UK, Singapore and, of course, Estonia. They provide the support and functionality for national projects based on blockchain, such as the Estonian e-health and eID programs. Mike leads GuardTime with a team of over 150 cryptographers, developers and security architects with decades of experience defending networks from nation-state attacks. Mike now has more than 20 years of diverse experience in fields including the military, academia, engineering and financial derivatives. As head of the program, Kaspar is pushing for a national cryptocurrency, and under his leadership, they developed a KSI blockchain system to make sure networks, systems and the data for e-residency is free from compromise and safe, all while retaining 100% data privacy. The main goal of the e-residency program is to provide entrepreneurial potential to people, regardless of where they live or where they travel. The program plans to create a fully digital, transparent and legitimate country for global citizens. Kaidi Ruusalepp – founder, CEO of Funderbeam: global startup trading platform built on blockchain. As the founder and CEO of Funderbeam, the former CEO of Nasdaq Tallinn Stock Exchange and of the Central Securities Depository, Kaidi has plenty of experience under her belt. She now helps private investors and startups, from the need for more information until the actual investment, by analyzing their performance, automating the funding process and issuing investment notes. Funderbeam uses blockchain to secure the process for issuing and trading tokens, keeping track of investors and clearing the trades. 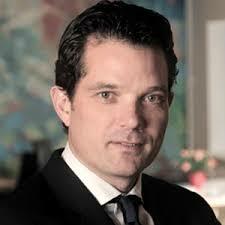 Stefano Alberico – founder, CEO of crip.to: user-privacy centered communications tool. As an executive and a consultant with experience in corporate, venture and privacy equity, managing innovative projects at all phases, Stefano launched crip.to with the goal of providing a 100% safe way to message and make voice calls with no risk of interception. As a result, he made sure that crip.to is anonymous, back-door free and fully European. Artur Schaback – lead innovator, CTO of Kaizern: web performance, security and blockchain development based company. 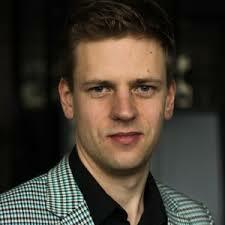 Originally from Estonia, Artur is now based in New York, and Kaizern has offices in both NY and Tallinn. With over three years of blockchain-related software and applications development experience, Artur helps Kaizern with providing web performance consulting and blockchain and Bitcoin-based development services. Mykhailo Tiutin – co-founder of Vareger: blockchain experts, business solutions product development. An experienced blockchain developer and researcher, Mykhailo leads a team of blockchain experts who excel in building and implementing customized business solutions, effectively applicable in real life. He co-founded Vareger, an international company headquartered in Estonia and coordinated by a strong team of blockchain adepts in Ukraine, the goal of which is to deliver services and practices that satisfy standards of both, quality and security on a global scale. 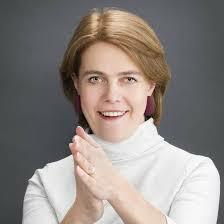 Elena Melnikova – founder of IBIS Systems: customizable solutions and software development. Elena has over nine years of experience in business development and telecommunications. She helps establish and start up telecom companies, develop new products and increase B2B sales volumes on the international markets. She now deals with all things from new product development to the more technical side of things as well, such as systems, software development projects, APIs, and blockchain. 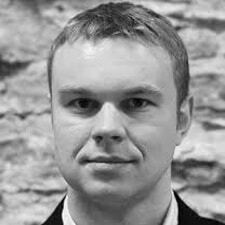 Sergei Potapenko – founder, CEO of HashCoins: blockchain-based product development. Sergei established HashCoins in 2013 and in the following years has produced tens of thousands of devices for mining Bitcoin, Litecoin and other cryptocurrencies. Joined by a team of experts who provide guidance to several European banks and governmental institutions, his main focus has to do with the cryptocurrency field. More specifically, he’s concerned with the development of cryptographic hardware and the creation of blockchain technology-based solutions. 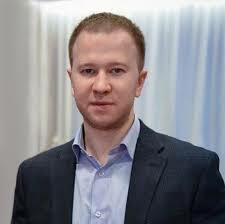 Alex Rzhevsky – founder, CEO of FutureComes: consulting, outsource delivery and out-staffing. A versatile and highly competent IT management professional with more than 10 years of experience in directing business development initiatives, Alex founded FutureComes to help startups. Through it, he handles the hardest part for many startups – the tech. He helps startups use blockchain in their businesses, creates chatbots that can interact with customers, and also provides hardware development. Arseny Zarechnev – co-founder, CEO of Mothership: blockchain ventures and cryptocurrency exchange. Arseny is a multilingual full stack developer and software architect capable of tackling almost any task in web and mobile development. By understanding business goals first, he’s determined to deliver the simplest and most efficient solutions to complex problems. In 2017, he led a successful token sale with Mothership and since then, has been expanding fast and shipping early products. By joining forces with e-Residence, he plans to make Estonia the #1 country for blockchain businesses. 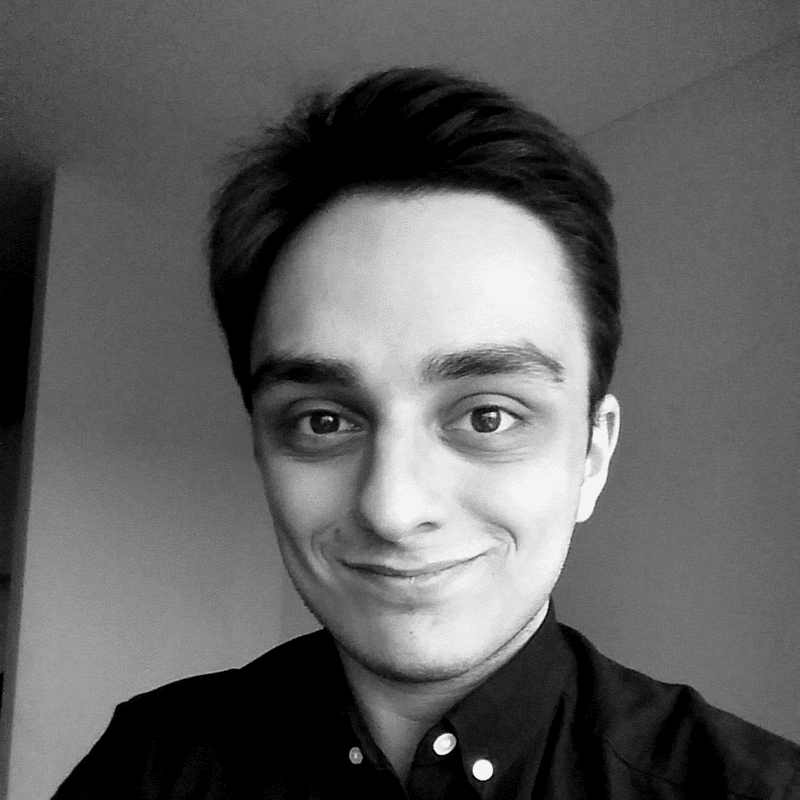 Irakli Zviadadze is a writer at Truesix with an almost unpronounceable name. From Georgia (the country). Huge fantasy nerd. Only somewhat addicted to coffee. Next articleIs The Future Bright For Cryptocurrencies?